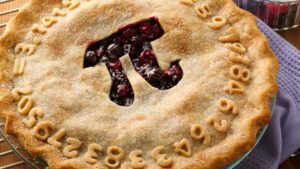 If you were recently enjoying a pie, distraught over the lack of national recognition of your favorite treat, do we have some good news for you! It’s January 23rd, making today national pie day! Whether you enjoy baking, eating or slamming one in your friends face, today’s the day for you. According to Tippin’s Pies, the celebration began in 1975, and has been gaining steam ever since. Sure you can make you own, or worse, a store bought, but why not try something new? Besides, a whole day celebrating the baked dish like this only comes around once a year. Let’s hop aboard the pie train, and take a look at some of the best pie shops you can find near and far. 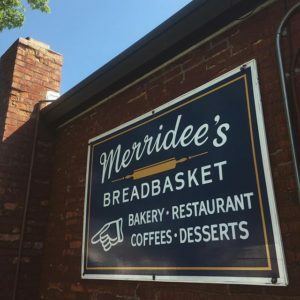 Meridee’s might have their hot-soup holding bread in as their namesake, but the Tennessee bakery is known best for their pies. 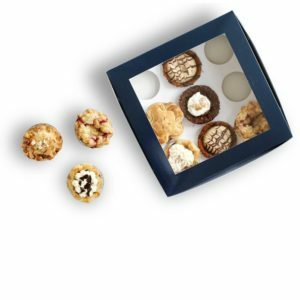 They have a wide variety of their homemade desserts, with flavours ranging from their signature pecan pie, to blackberry to french coconut, and nearly everything in between. They’ll be open on national pie day from 7-5 and if you happen to be near their only location in Franklin, Tennessee, make sure to stop by and grab a made-from-scratch delight. 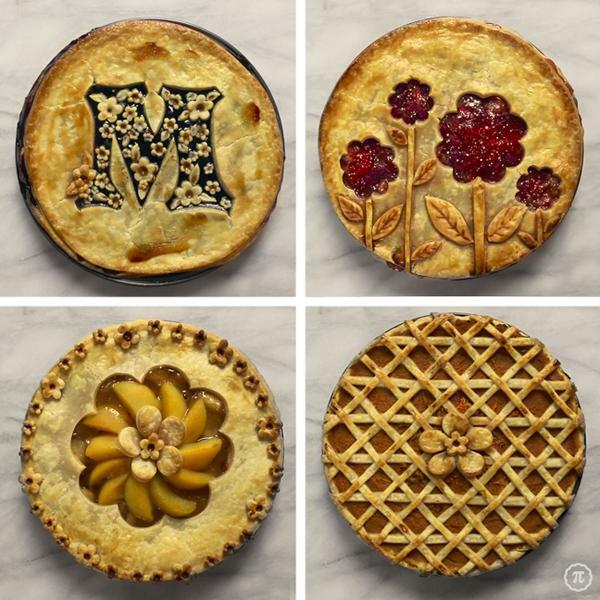 Believed to have began in 1825, these bread makers have been providing pie lovers nationwide with their pies. 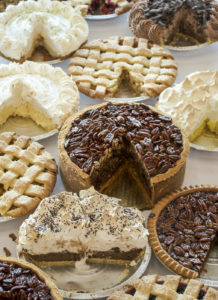 Yes, the Houston-based bake shop supplies their award-winning pecan pie across the U.S! So don’t worry if you don’t see a location close to you on this list, as you can come back and order one to be shipped to you right here. They have more traditional flavors here, but with a little spin, such as the “Deep dish chocolate pecan pie”, so if your up for an unconventional adventure, this is the spot for you. Heading up to to pacific northwest, we’ll find ourselves at Dahlia Bakery in Seattle, Washington. 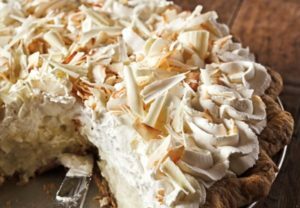 The downtown bakery is known for their “world famous triple coconut cream pie” so if your looking to get your coconut fix in through pie form, look no further. 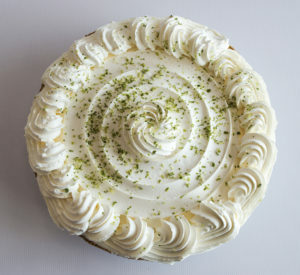 Dahlia offers breakfast, lunch and other pastries in addition to their premium pie selection, but if you can only get one thing, you know what to do. Get it? The final bakery on our list will take us north of the border, as both both Pie Hole locations are in British Columbia, Canada, and their pies are good enough to make anyone dust off their passport. They have some interesting concoctions up there, with eyebrow-raising selections like the “apple brown butter rosemary” or the “blueberry goat cheese basil” pies. 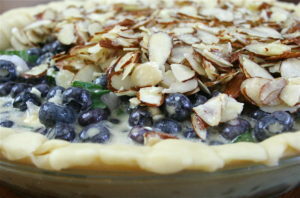 In addition, they hold pie making classes, if you are looking to learn a new (and delicious) skill. Wherever national pie day takes you this year, download and use the GLYD app to help you navigate and put your pie-related adventure on the map!